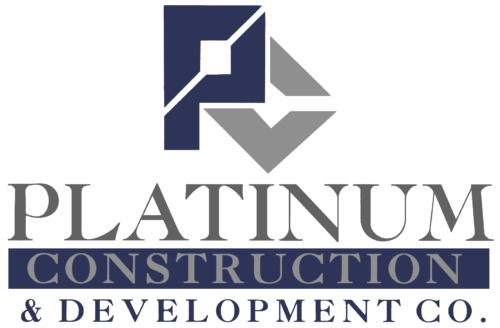 Platinum Construction & Development Co.
Business Name: Platinum Construction & Development Co.
Short Business Description: General Construction specializing in remodeling and quality consturction upgrades, custom cabinet manufacturing, and 30 years of local experience. Platinum Construction & Development is a general construction and contracting company, specializing in remodeling and tenant improvements. Our cabinet manufacturing division creates custom woodwork for your home and business. Initial design consultations are free of charge. With over 30 years of experience we look forward to meeting your and fulfilling your vision. We carry General liability, workman’s compensation and commercial automobile insurance. We are bonded through the CSLB. Contact us by email or by phone, Jason Newberry (916) 752-3174. Listing Title: Platinum Construction & Development Co.